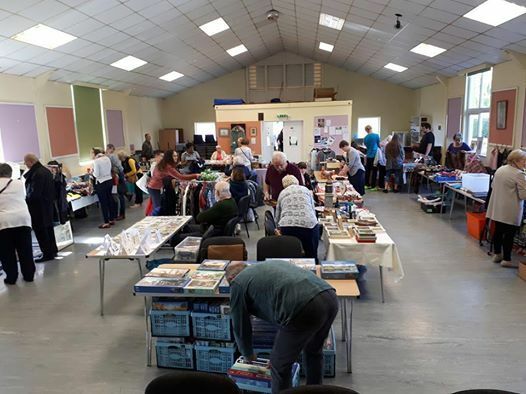 Our April Tabletop Sale, hosted in the Church Hall off Harrowden Road in Bedford. 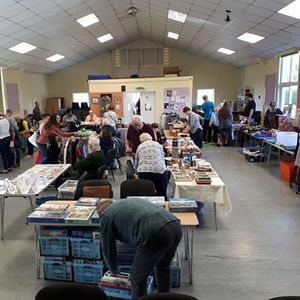 Wide range of items sold, ranging from New and Used quality childrens toys to handmade crafts. Refreshments available to purchase throughout the morning.